Pew's research identified areas where progress can be made. The Office of the National Coordinator for Health IT should clarify the standards and demographic data to be used for existing data sources to start. Another is the use of biometrics. Survey participants overwhelmingly prefer biometrics for linking records. More than 70 percent of respondents, in fact, ranked biometrics, such as fingerprinting, facial recognition and iris scans, as the top choice for a unique identifier. "Biometrics are already used on a daily basis, such as to unlock phones or pass through airport security-and should also facilitate improvements to patient matching," Moscovitch said. "Doing so will require addressing several key challenges, including how to protect privacy and use biometrics scanned by different technologies." That said, despite the enthusiasm among consumers, hospital executives both welcomed the unique identifiers and expressed concerns, notably that patients might consider biometrics invasive. Standards for documenting data and agreement on modalities of use are needed, and undocumented patients will be reluctant to seek care at healthcare providers that use biometrics because they do not want to be tracked by government agencies. There's no arguing the need to address the patient matching problem. Moscovitch pointed to interviews with healthcare executives and experts Pew conducted that highlighted how patient matching of records today is simultaneously inadequate and increasingly important. What’s more, research conducted with patient themselves determined that consumers, of course, want their records to be matched and made available to different clinicians, regardless of whether they work for the same health system or rivals. 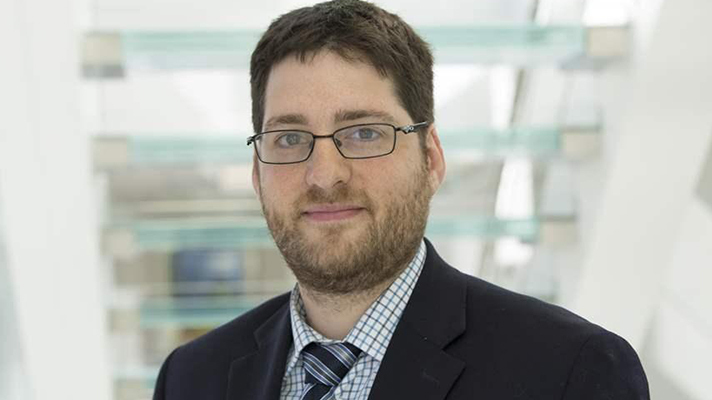 "Research has shown that match rates between organizations can be as low as 50 percent, meaning that up to half the time patient records may not be linked when they should be," Moscovitch said. Among the reasons? Missing patient data, typos, personal information that has changed or the reality that systems use different standards for documentation. "Regardless of the reason, mis-matches or failed matches can not only make it harder to provide quality, coordinated care to patients, they can also increase costs to hospitals and doctor's offices as they work to fix duplicate or incorrectly merged records," Moscovitch added. Moscovitch and colleague Rita Torkzadeh, officer of health information technology at the The Pew Charitable Trusts, will offer more insights at HIMSS19 in a session titled "Advancing patient matching to promote interoperability." It’s scheduled for Tuesday Feb. 13, at 10:30-11:30 a.m. in room W303A.